1. Aggarwal, Saurabh Rob. 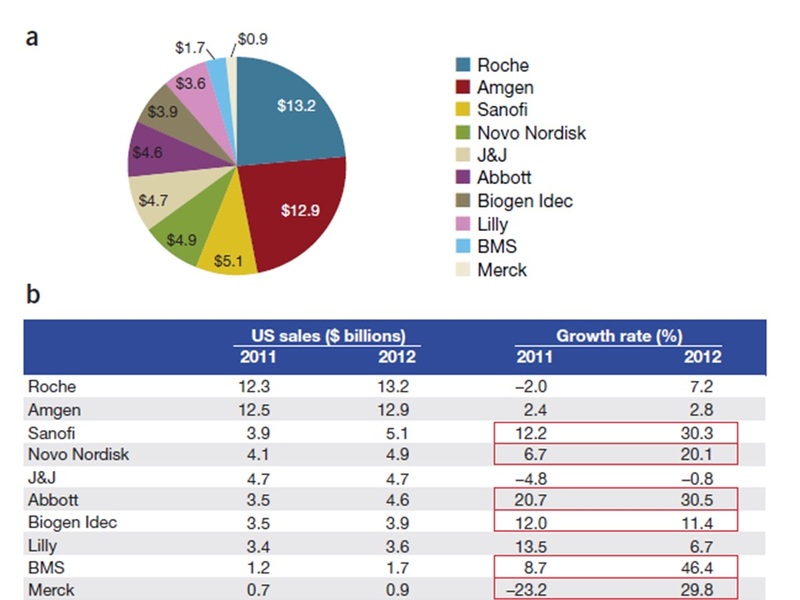 "What's fueling the biotech engine ¾ 2012 to 2013." Nature Biotechnology 32.1 (2014): 32-39.